This interactive course will provide the essential knowledge for you to go afloat and manage simple navigation and operate in a safe and seamanlike manner. The course is a great starting point for any type of boating adventure. You choose the place and time for your self-study. 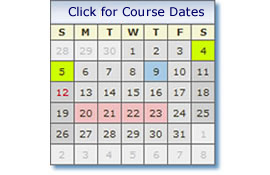 The online course is cheaper and quicker than the commitment of a classroom course. The latter can be arranged if online learning does not suit your learning style! You will access the online course via the RYA Interactive website using an enrolment code sent to you. 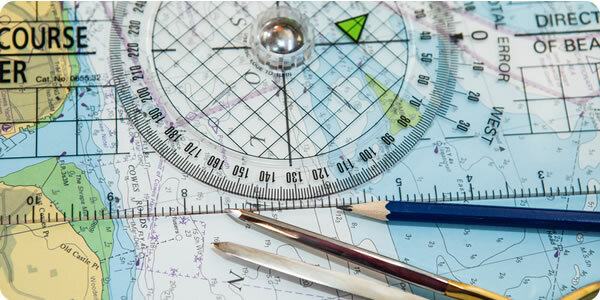 You will also receive a course pack with the RYA training charts and plotting equipment for use in the Navigation and Tidal elements of the course. These will enable you to gain hands on experience and provides the best of both the interactive learning and practical hands on.